An Architect's Kitchen on the Cusp of the 21st Century - NR HILLER DESIGN, INC. 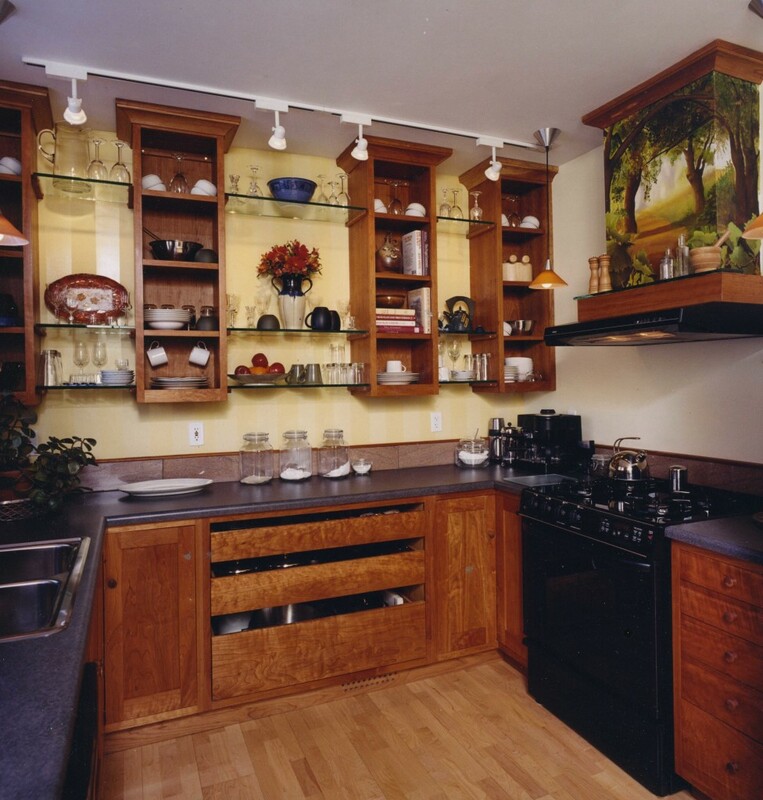 The vision for this compact kitchen came from my client, architect Kristopher Floyd, who accomplished an impressive restoration of his turn-of-the-20th-century house largely with his own hands during his spare time. The painting on the hood over the stove is by artist Veda Stanfield.